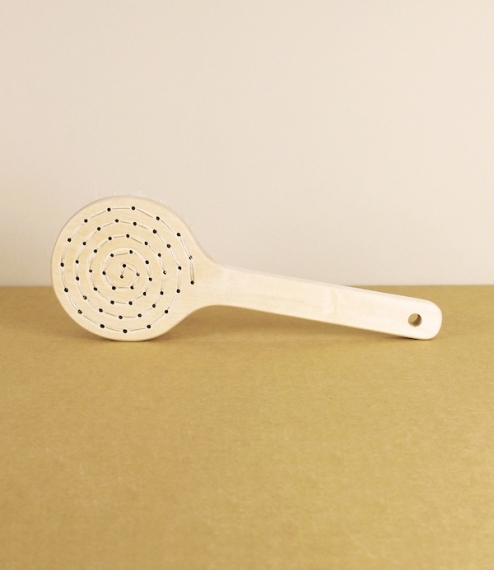 A body brush with an oiled birch stock cut from slow growing Fennoscandian boreal forests, and hand stitched with horse hair blend bristles by the crafts people of a Finnish visually impaired workers cooperative. 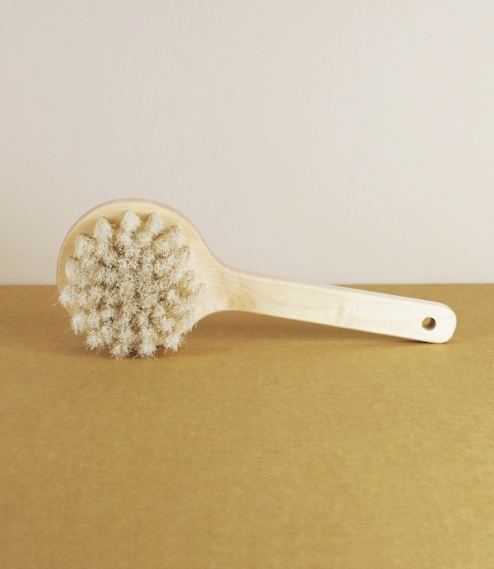 This brush is ever so slightly stiffer than our long standing Swedish Iris Hantverk bath brushes, making it a little more invigorating in use to gently stimulate, clean, and exfoliate the skin, be that in a bath, shower, or sauna. Approximately 10cm across the head and 28cm in total length.